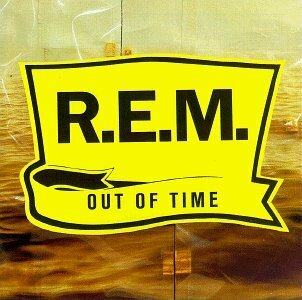 Whatever happened to R.E.M. anyway? That was the first question that came to mind after listening to this album the first time. A deep dive on Wikipedia revealed the somewhat dispiriting news that they had broken up in 2011- having been around and kicking it since they emerged from Athens, Georgia in 1980. Out of Time might seem like a random choice, but it's not. I've got to give a shout-out to the always excellent 99% Invisible for this one, because this album is the most politically significant album in the history of the United States. Go listen to the episode to find out why.